Strength for the next generation, originally uploaded by ZackTwin. 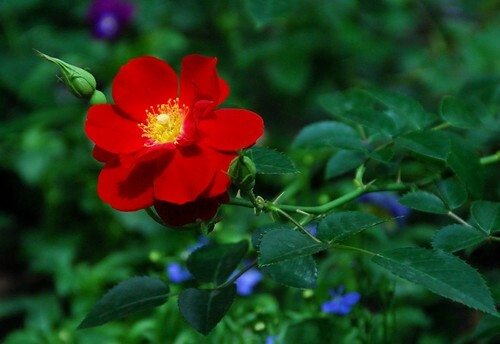 Look at this photo, don't you feel that the red rose is showing its full strength for the next generation. Our mother, DASSK is also trying her very best for her people, for the next generation in Myanmar. Now I am feeling a bit guilty for living in comfort zone without contributing to our motherland.